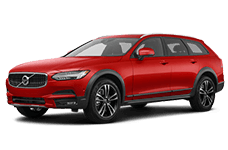 Star Chevrolet Nissan Volvo Ranked #1 out of 123 Stores For Customer Experience For Both Sales And Service In 2018, By Nissan North America Mid Atlantic Region! 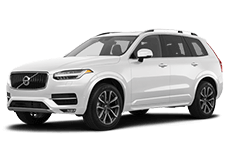 Drivers near Monroeville and West Mifflin, PA can shop a large and diverse selection of new and used cars by visiting Star Chevrolet Nissan Volvo in Greensburg, PA. Our automall carries the full new vehicle lineups of three of today's top automakers: Chevrolet, Nissan and Volvo. 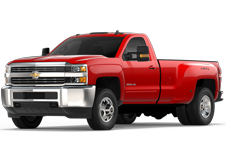 That's right; you can shop cars, SUVs and pickups trucks from three diverse auto brands all at one location! 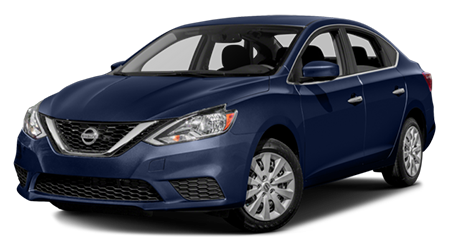 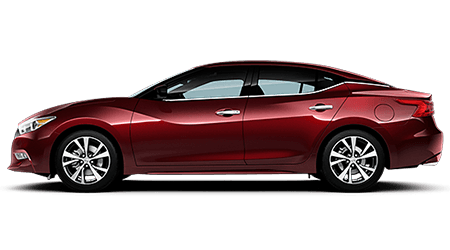 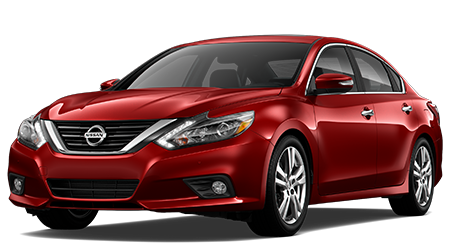 Start shopping our new vehicle inventory today to find a sleek new Nissan Altima, Chevrolet Silverado or Volvo XC60 that you would like to drive home! 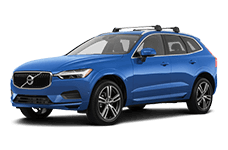 With every new model produced by Volvo, Nissan and Chevrolet well-represented in our new vehicle inventory, you are sure to find that new SUV, car or pickup in the trim, color and options you desire. 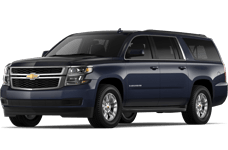 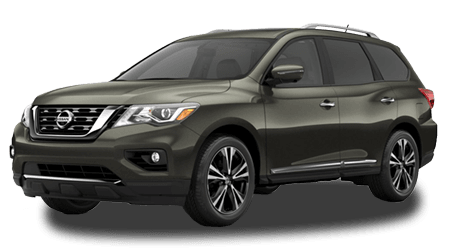 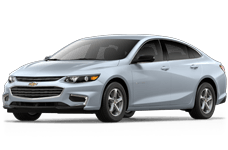 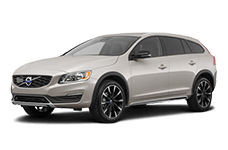 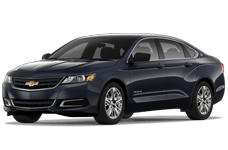 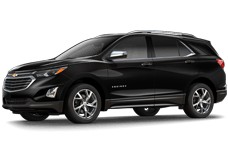 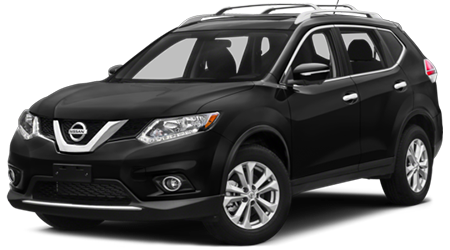 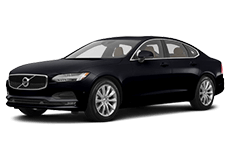 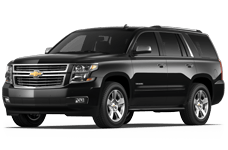 From sleek sedans like the new Volvo S60, Nissan Maxima and Chevrolet Malibu to versatile Nissan Rogue, Volvo XC90 and Chevrolet Tahoe SUVs, we have got local drivers and families covered when they are in the market for a new vehicle. 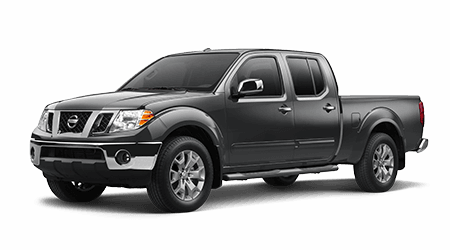 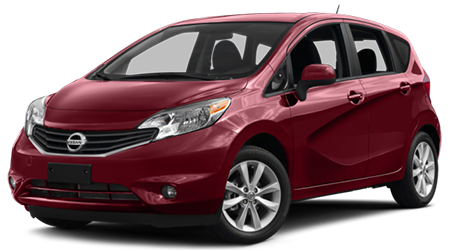 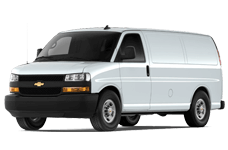 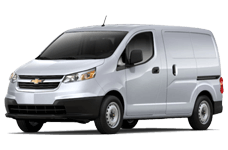 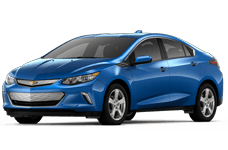 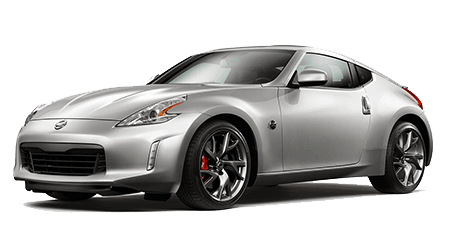 We also carry an extensive inventory of used cars for sale. 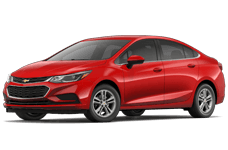 If you want a used vehicle that has passed a rigorous inspection and features an extended warranty, then see our collection of Certified Pre-Owned vehicles at our Greensburg, PA dealership. 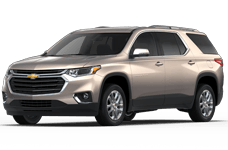 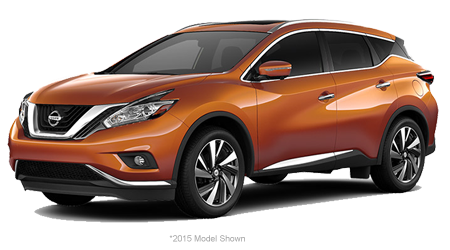 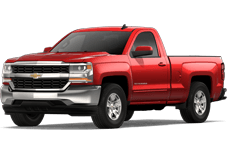 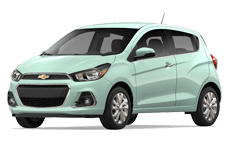 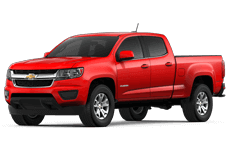 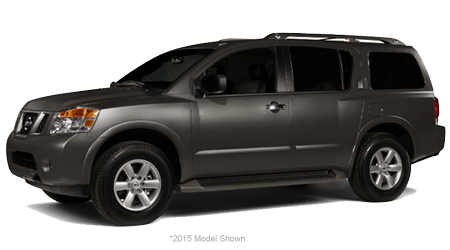 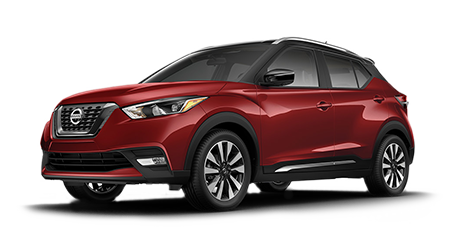 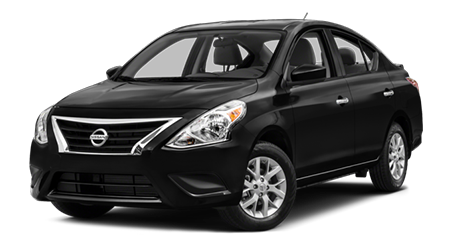 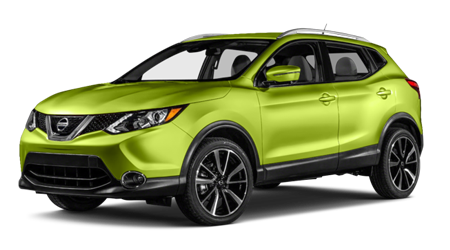 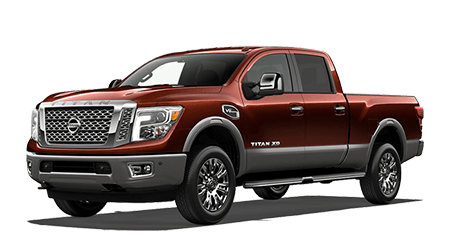 Have you already located your next car, SUV or pickup via our online inventory? 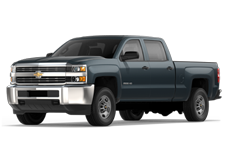 Then apply for financing today through our secure online finance application. 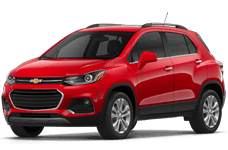 Our Finance Department encourages all Monroeville and West Mifflin, PA area car buyers to apply for financing, since we are known to help no credit and bad credit drivers get the financing they need for a new or used car purchase. 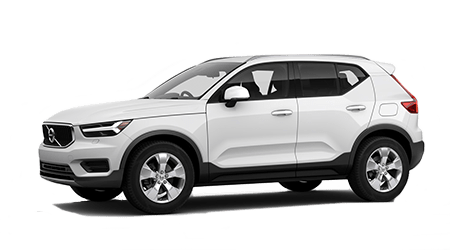 Whether you drive a Chevrolet, Nissan, Volvo or another make of automobile near Monroeville and West Mifflin, PA, the Service Department at Star Chevrolet Nissan Volvo wants to be your go-to service center for routine maintenance or more intensive auto repairs. 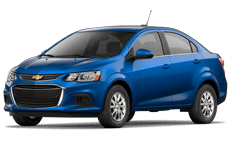 Our factory-trained service technicians can provide your car with comprehensive auto service including tire rotation or installation, wheel alignments, brake jobs, oil changes, engine tune-ups, battery testing, warranty repairs and much more. 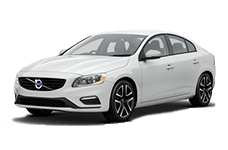 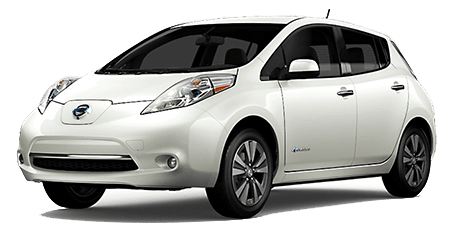 If you are looking for genuine OEM auto parts for your Volvo, Nissan or Chevy, then see our Parts Department. 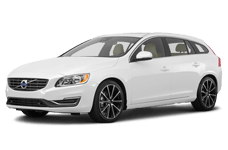 Star Chevrolet Nissan Volvo today at 5200 State Route 30, in Greensburg, PA.